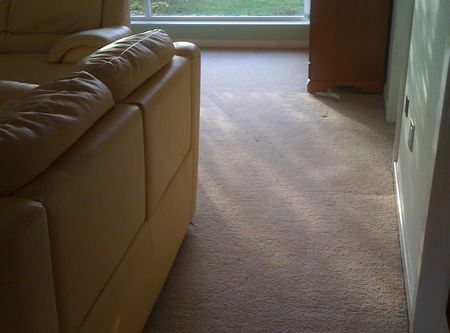 Carpets had long been the favoured floor covering at this property, but had been harbouring some rather unpleasant doggy odour's and needed to go. 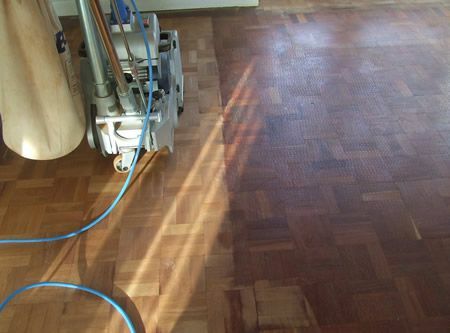 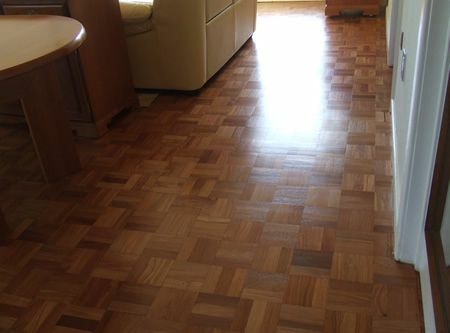 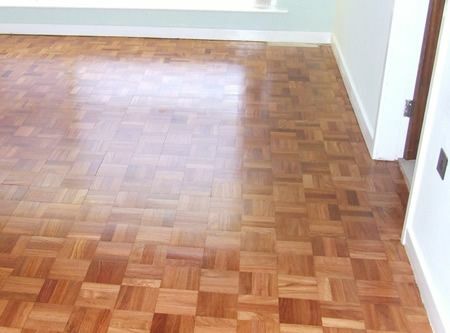 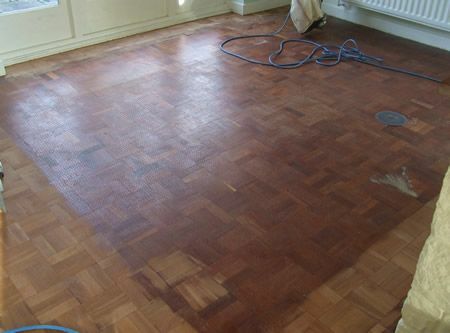 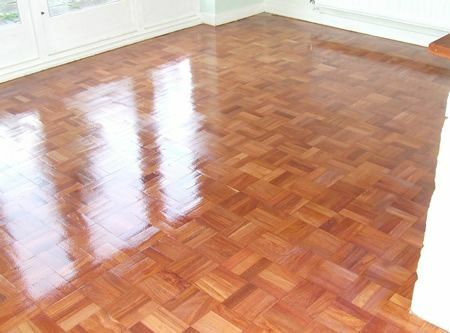 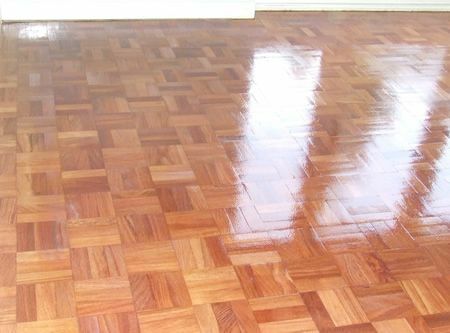 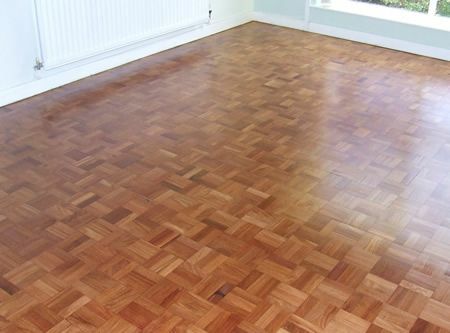 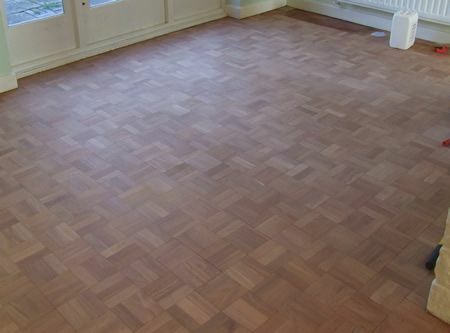 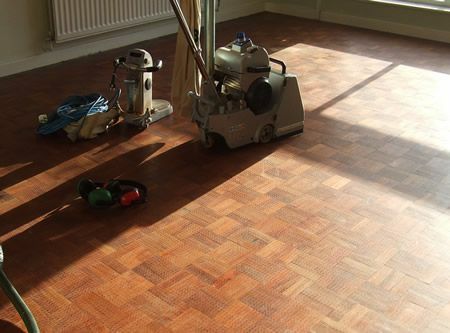 The Real Wood Floor underneath the original carpet was Mahogany Mosaic Finger Parquet which was in reasonable condition but needed a full sand and re-finish to be looking its best again. 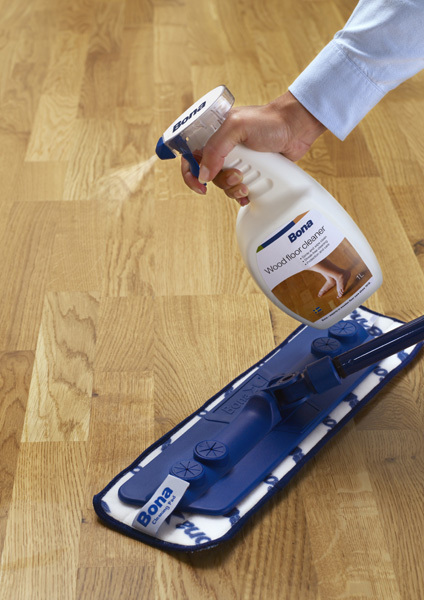 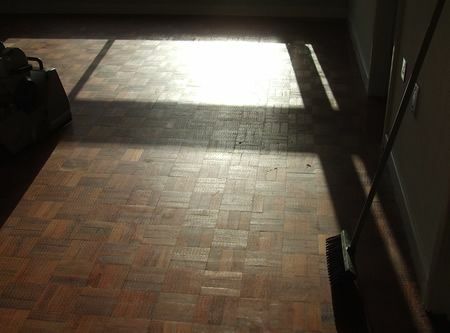 Firstly the carpets, gripper rods, underlay and scores of staples needed removing, then the furniture, finally a good vacuuming and then the Floor Sanding could finally start. 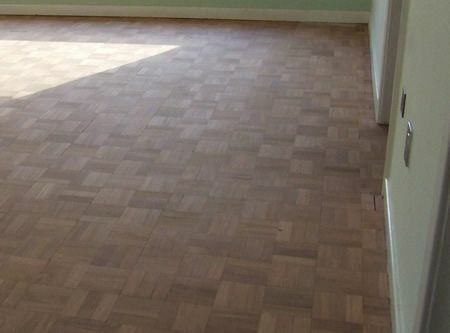 For this project the furniture could not all be moved out of the room so we had to do two thirds of the area on day one, and the remainder the following day. 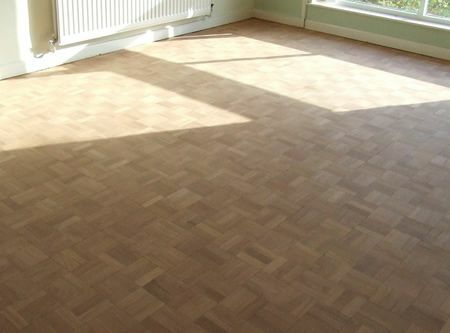 This was accomplished by our team with the minimum of fuss and disruption to the client, who was delighted with her virtually new floor.